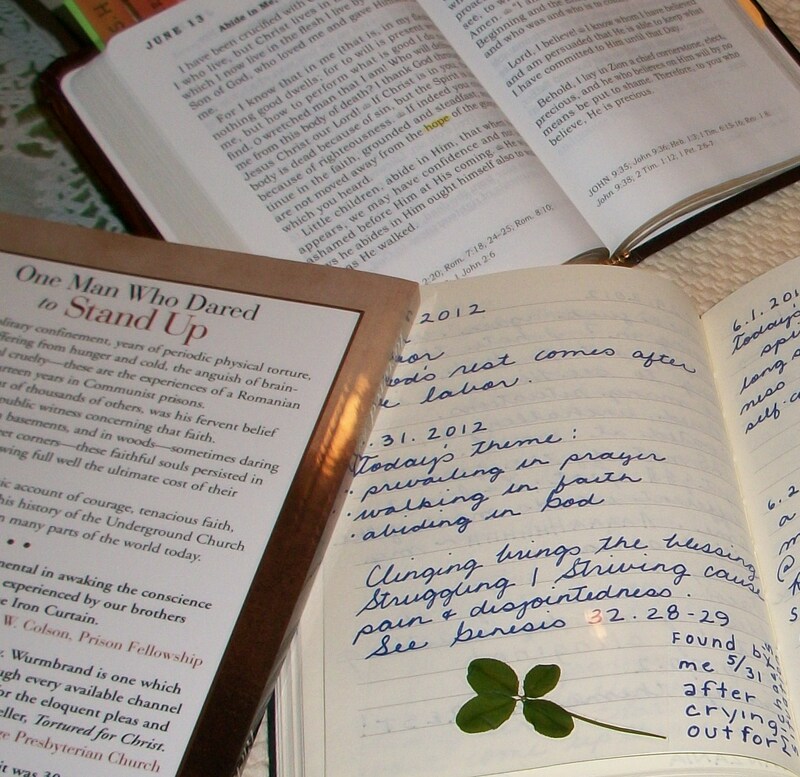 What does God and a four-leaf clover have in common? If you seek them, you will find them. I absolutely love to look for, and find, four-leaf clovers. I couldn’t breathe if I didn’t seek God every day of my life.